The EMCO MAXXTURN 25 is the ideal solution for comprehensive machining of tiny parts. It is a compact, inexpensive and high accuracy device. It is appropriate for ingot parts with a maximum diameter of 25 mm and chucked components equal to Ø 85 mm. fixed with a counteract spindle, Y axis and determined tools, or without, if you prefer. 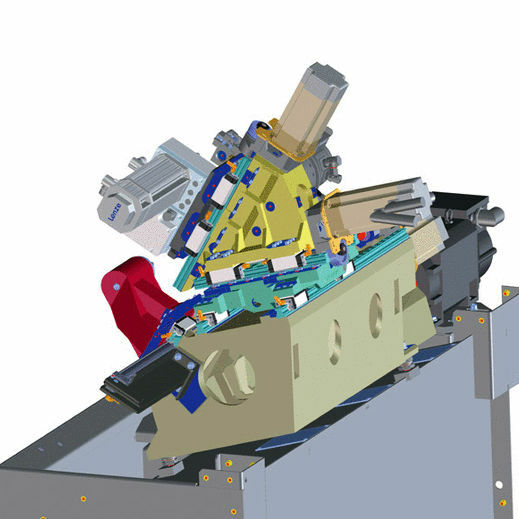 The instrument turret contains room for 12 VDI16 instrument holders. The 36 keying positions denote the quantity of tools can be enlarged to 42 slicing edges. The MAXXTURN 25 is available with a FANUC or a SIEMENS control as well as ManualGuide or ShopTurn informal programming arrangement.